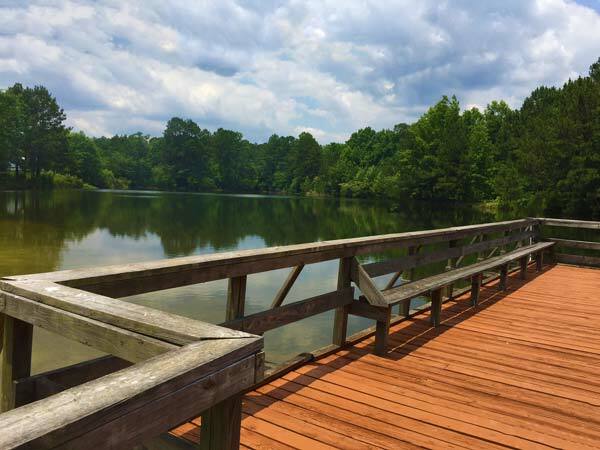 Don’t miss out on this centrally located park near many of Georgia’s famous attractions. 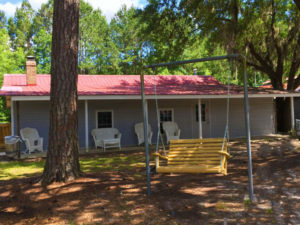 This Coastal Georgia Campground deserves a serious shout out! The winds may whisper gently through the pines at this RV Park and Campground near Savannah, Georgia, but the fun times you will have staying here will be hard to keep quiet. Whether living it up in your RV or going back to nature at one of their lake-side tent sites Whispering Pines RV Park & Campground will surely keep Georgia on your mind for long after you’ve gone home. 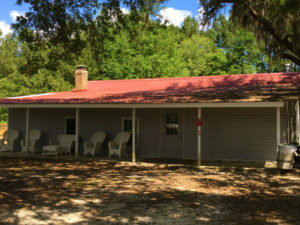 Located in Rincon, Georgia, this 90 space property is a fabulous place to rent a boat, do some fishing, or go canoeing. Fancy a road trip? 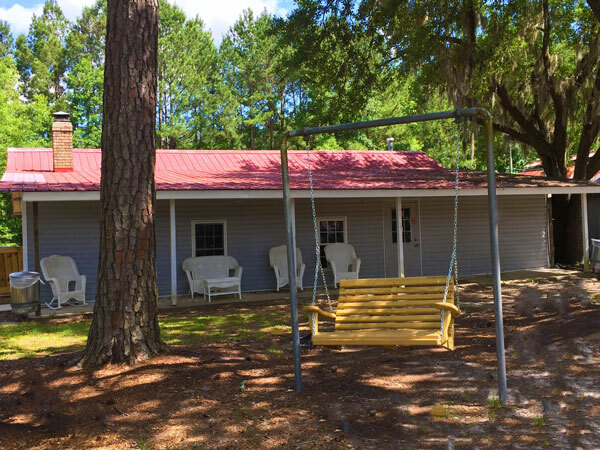 Use Whispering Pines as basecamp and take a day trip to the beaches of Hilton Head, South Carolina or soak up some southern charm in historic Savannah, Georgia, both are nearby. 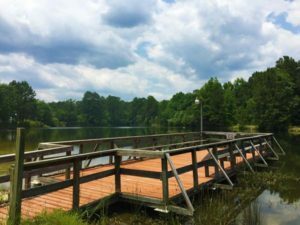 How about planning your family reunion or other group meet-up at this pristine and scenic Coastal Georgia Campground. 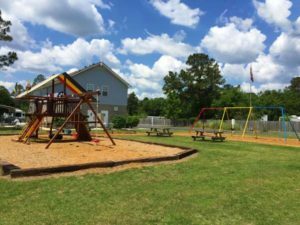 Whispering Pines RV Park and Campground offers clubhouse and pavilion rentals for up to 100 people at affordable rates. Bring your RV and make this Savannah area Campground your home away from home for a night, a week, or perhaps all summer long. 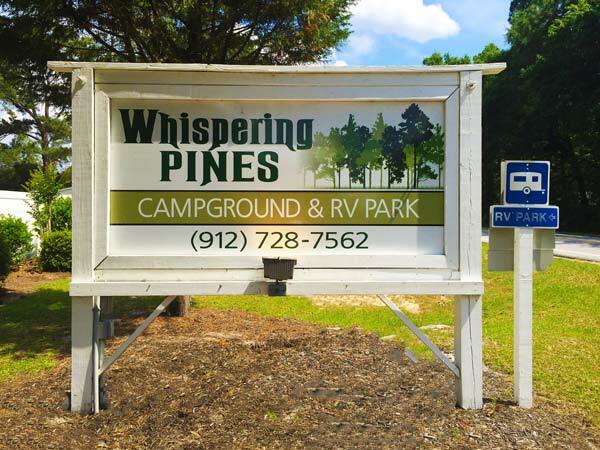 With 10% discounts given to Senior Citizens, Military, and Good Sam’s you will find that Whispering Pines RV Park and Campground is not only beautiful but it is also a great value. It’s no secret that most forms of travel have a lot of headaches associated with them. Flights are expensive and bogged down with costly hidden fees and security delays. 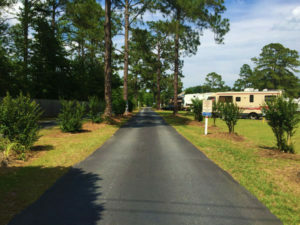 So skip the hassle of the airline hustle and cruise into this convenient Coastal Georgia Campground for some well-deserved R & R.
With the rental of 10 or more RV sites Whispering Pines offers free use of Pavilion with prior notice and when available. Pets are welcome as long as they meet the requirements below, and all rules are followed. No aggressive breeds (Pits, Chows, Bulldogs, Rottweilers, etc.). NO EXCEPTIONS. Pets (dogs and cats) must be on a leash at all times. Leashes cannot be longer than 6 foot. Pets cannot be tied out on ropes or on tie to devices or unattended at any time. No pet houses or enclosures allowed. Anytime your pet is outside YOU must clean up their waste. All pets must be registered at the park office. No pets can be left barking. Excessive barking inside or outside, if bothersome, you may be asked to leave the park. No pets are allowed in any of the park’s buildings. Rent for monthly sites is due on the first of each month. There will be a $25.00 late charge added after the 5th. Monthly rates do not include electricity. All monthly campers will receive a bill each month for their electric. All sites include electricity, sewer, water, cable and limited Wi-Fi (except sites 16-18 and 45-47 which do NOT have sewer; T1-T3 do NOT have sewer, water or cable). There will be a $35.00 return fee on all bad checks. No washing machines or washing of clothes allowed at RV sites. We are on septic systems and cannot handle the excess water. Use park Laundromat. No food or grease should be placed down drains, flush only camper toilet paper. All persons entering park must register at the park office. Sites are limited to one family. Campers are responsible for their guest at all times. 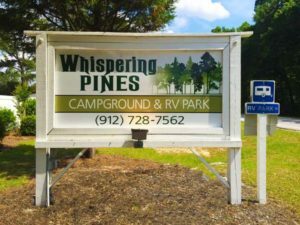 Whispering Pines reserves the right to remove anyone from the park at any time for breaking park policy. Any damages caused by a camper’s guest will be the responsibility of the camper renting the site. Tent campers are only allowed short term camping (7 day limit). No littering of any kind allowed. There will be a $25.00 fine imposed for littering. Put trash in designated dumpsters. It is each camper’s responsibility to clean their site. Cigarette butts and bottle caps should be disposed of in trash cans as well. 4. Outside appliances are not allowed unless approved by the park manager. They will be limited to small freezers, etc. 5. 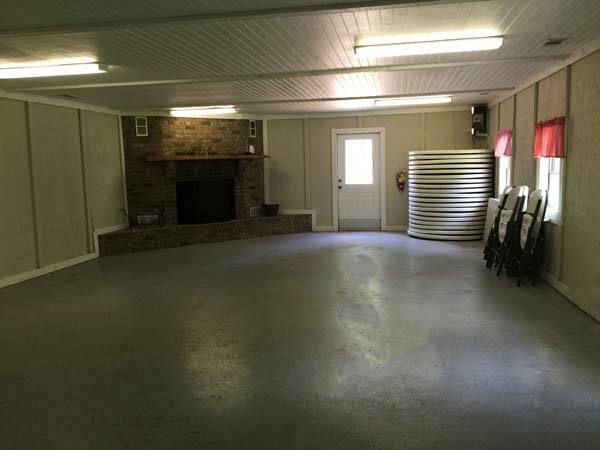 Campfires must be in a completely contained fire pit. No fires are allowed on the ground. 7. No fireworks are allowed. Sparklers are permitted. 10. Dumping of effluents (sewage, etc.) of any kind on the ground is a violation of Georgia State Board of Health Regulations. All sewer lines must be elevated and attached into the sewer inlet with a rubber seal or approved attachment. 11. Grills cannot be used on park picnic tables and must have legs. No additions of any kind allowed. No screen porches or enclosures allowed unless approved by management. Trailers and boats must be stored in storage area if space permitting. No commercial vehicles are allowed in park. No off road vehicles are allowed to be ridden or driven around lake, clubhouse or on pedestrian walking trails. This is to include any type of motorized or electric scooter. 14. RV’s must be back into all sites. Only 1 RV per site. 15. Speed limit is 10 MPH for all vehicles. 16. Lake fishing is permitted. No boats are allowed except for those provided by the park for rent. Fishing is for residents only. Fishing is on a catch and release basis. Please release everything. 17. Quiet hours are from 10pm until 8am. 18. Illegal drugs are strictly prohibited. Violations of this policy will result in immediate removal of campers and RV from the park without a second chance or warning. 19. No digging or landscaping. 20. No items other than small recreational items can be stored under camper. This will be monitored by the park. 21. Children must be accompanied by an adult and supervised by an adult at all times. 22. 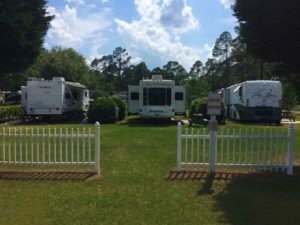 No renting or subleasing of RV space is allowed. 23. No satellite dishes over 24” allowed. Satellite dishes may not be mounted on any park owned property. No outside RV antennas allowed. 24. Any person causing damage to park property of utilities will be charged $25.00 per hour for repairs. If a third party is called for repairs the cost will be charged to the person renting the space. 25. All rules posted in park must be obeyed. 26. No clotheslines are allowed. 27. Do not put nails or objects in trees. 28. Alcoholic beverages must be in a cup. No bottles of alcoholic beverages allowed outside unless in a holder. 29. Outside furniture must be outdoor patio type furniture. No overstuffed furniture allowed. 30. No tractor-trailers or large commercial vehicles are allowed. 31. Modifications to your RV or other vehicles are not permitted on sites. 32. The Park reserves the right to restrict access to and/or remove anyone causing problems within the park, either in the past, present or future. Tenant shall indemnify and hold harmless Whispering Pines Campground and Mobile Estates, its parent company, Whispering Pines L.L.C., its affiliates and its directors, officers, employees and agents from and against any and all losses, damages, claims, expenses and injuries of any character presented or brought on account of any injuries, losses and damages sustained by any person or property in consequence of (a) any negligence of the tenant in performing the obligations imposed upon it herein: (b) any act of omission of the tenant or its agents or employees: (c) any failure of whatsoever nature of tenant to perform its obligation in accordance with the terms of this Order: (d) tenant’s violation of any copyright or patent: or (e) tenant’s misappropriation of any trade secret of any third party. The foregoing indemnity shall include, but not be limited to, court costs, attorney’s fees, costs of investigation and costs of defense associated with such demands, claims, suits or actions. Management reserves rights to change rental rates upon need with notification. Georgia might just be one of the most charming cities in the world. 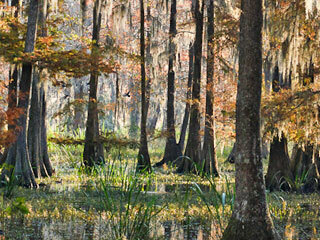 With Spanish Moss hanging lazily from the shady Oak trees you will find pristine gardens down cobblestone streets. 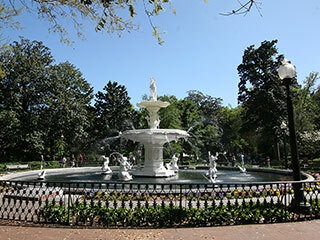 Southern hospitality oozes in this largest National Historic Landmark District and its twenty city squares overflowing with mansions, churches, monuments, forts, and museums. 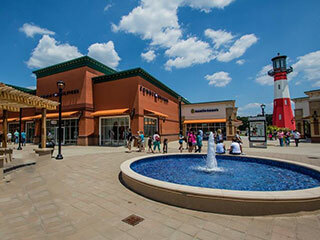 Tanger Outlets has great deals on everything from apparel to jewelry to shoes and specialty items and when you are finished shopping dine at one of the many great restaurants. 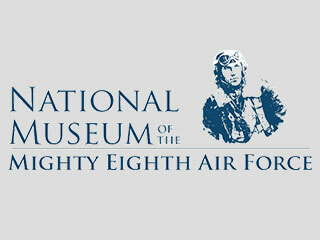 National Museum of the Mighty Eighth Air Force is a must for history buffs and military museum lovers. 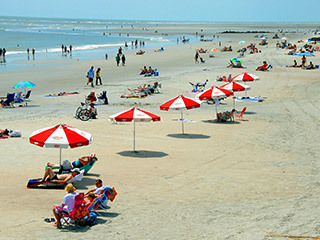 Tybee Island also known as Savannah’s Beach hosts beautiful waters, fun events and incredible seafood. 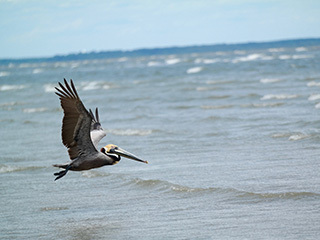 Savannah National Wildlife Refuge is a great place to get your hiking on and see some amazing wildlife like American Alligators, Bobcats, and birds aplenty. 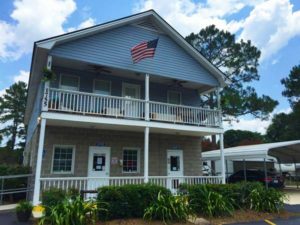 Hilton Head, South Carolina is less than fifty miles from Whispering Pines making it a great day trip to enjoy luxurious beaches and top notch dining and golf.